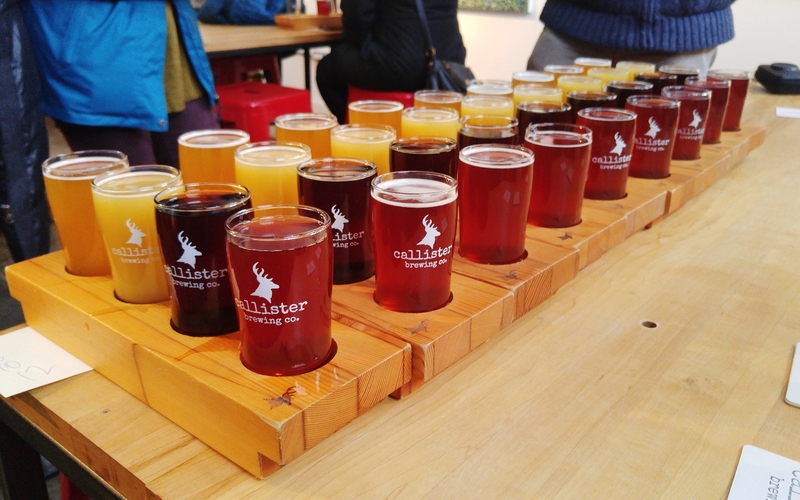 We’ve been connecting our guests with Vancouver’s craft breweries for over 5 years and each one of these breweries has a story to tell. 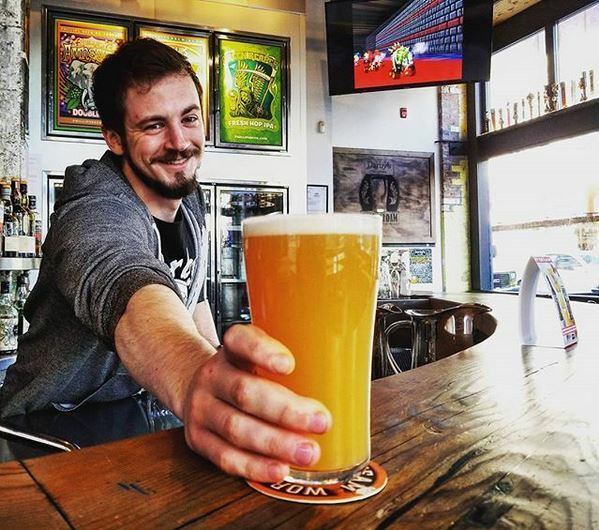 Every brewery is unique – from the beers they produce, the culture they create right down to the funky beer labels they design. 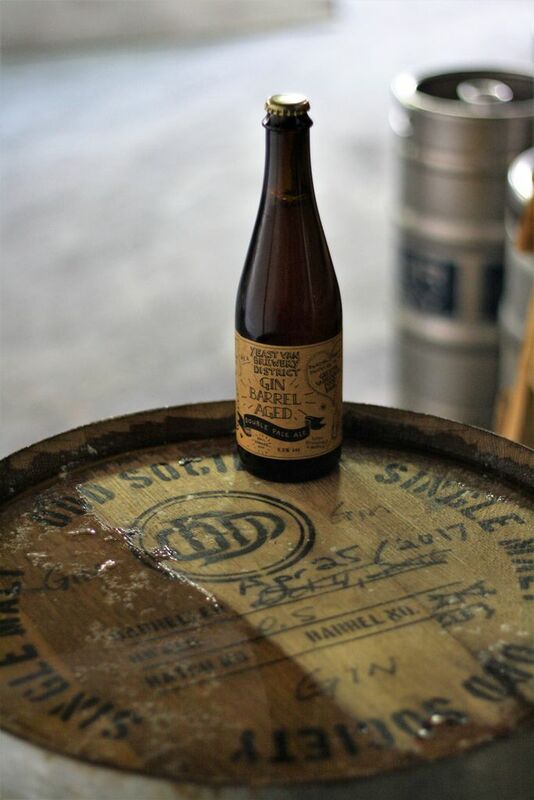 But what happens to the beer after it leaves the brewery and where does it go? 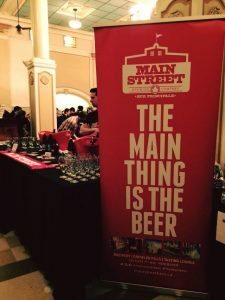 What about the top craft beer pubs in the city that support our brewery friends– where are they and surely they must have stories of their own? We looked around the city and found one neighborhood in particular with an abundance of great craft beer pubs and a century’s worth of compelling stories – Gastown. 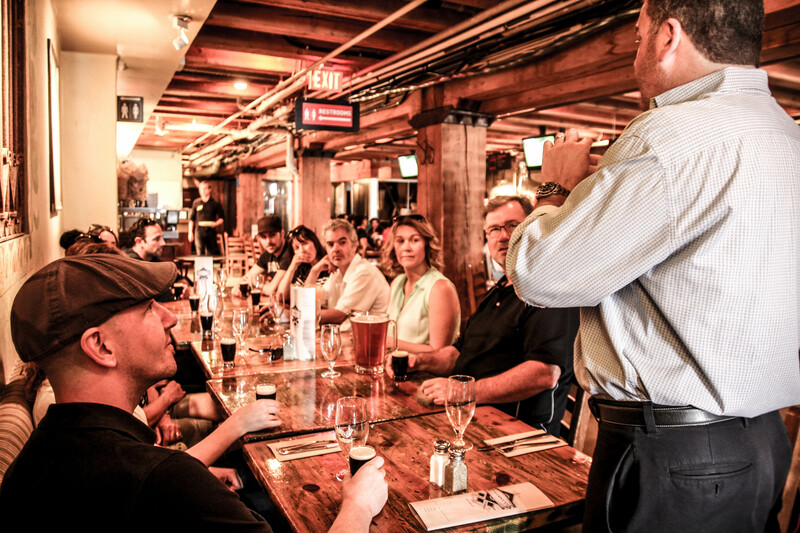 Vancouver Brewery Tours is proud to present our newest beer tour – Gastown Pub Walks. 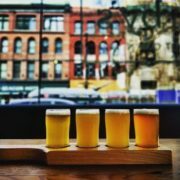 These fun and informative craft beer walking tours journey through the historic streets of Gastown and feature a selection of the city’s best craft beer focused pubs including The Alibi Room – voted year after year as Vancouver’s best craft beer restaurant and 2nd home to all the city’s craft beer geeks. 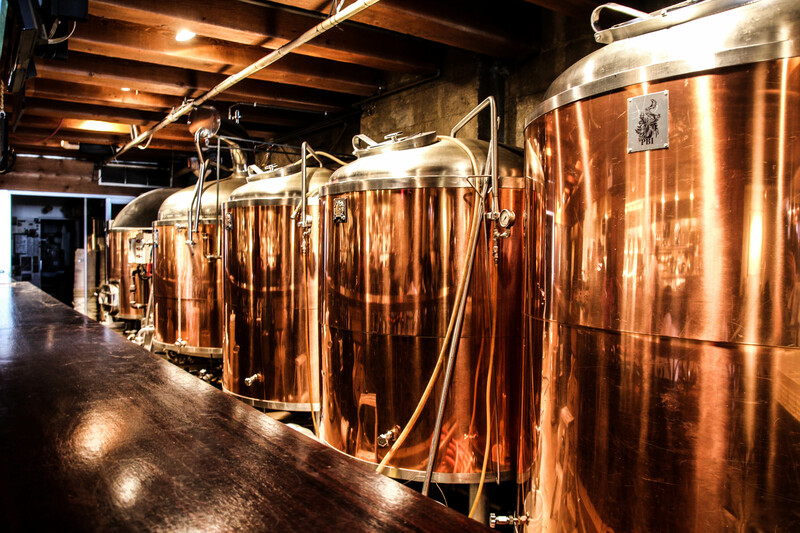 Our passionate brewery tour guides know beer and will introduce our guests to the city’s vibrant craft beer community. 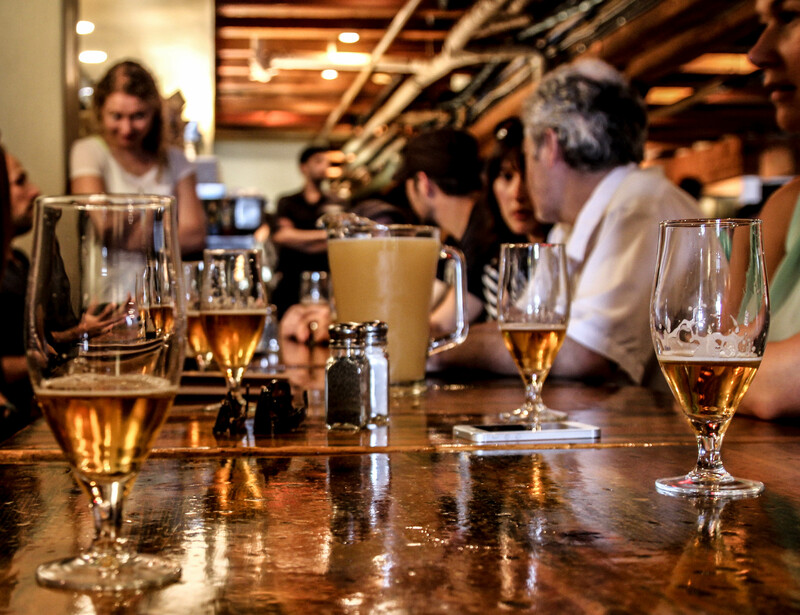 At each pub, guests will enjoy VIP access and seating and also some brewing 101, beer tasting tips and share laughs with new friends all while sampling a generous variety of BC’s best craft beers. Not a fan of beer? We won’t judge! Wine is available as an alternative at each stop. 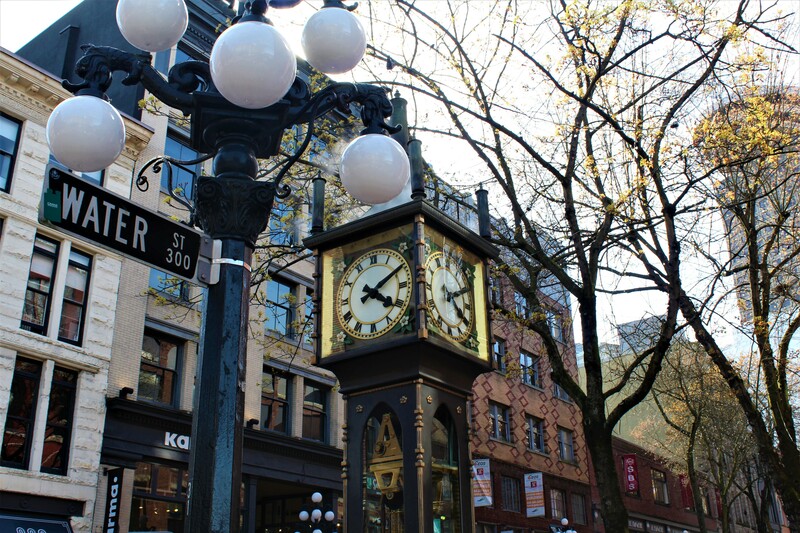 Gastown is steeped in history and in between pubs the adventure continues in Vancouver’s oldest neighborhood. 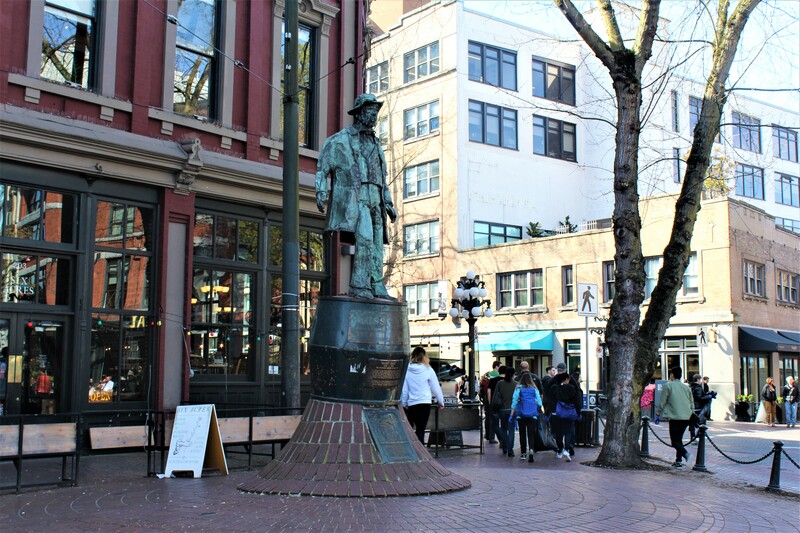 Stroll through cobbled streets, learn about the nefarious characters who founded Gastown and leave with a new appreciation for Vancouver’s history. 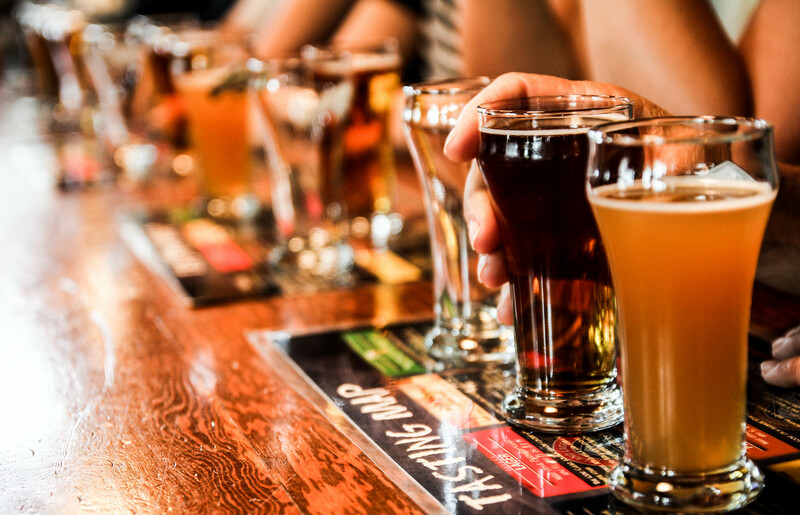 Come experience Vancouver’s original ale trail on our new Gastown Pub Walks. For more information OR to book a Gastown Pub Walk visit our website here. 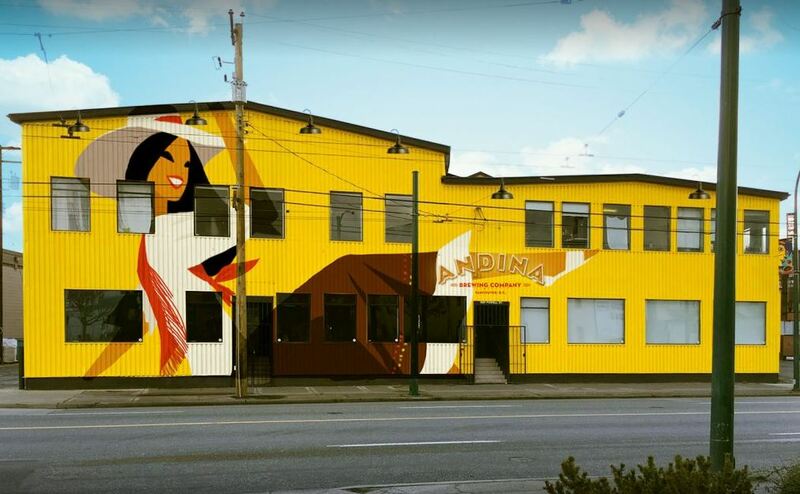 Meeting Location: 2:45pm inside Waterfront Station at 601 West Cordova St.
Vancouver Brewery Tours Gift Certificates… Not just for Christmas anymore! 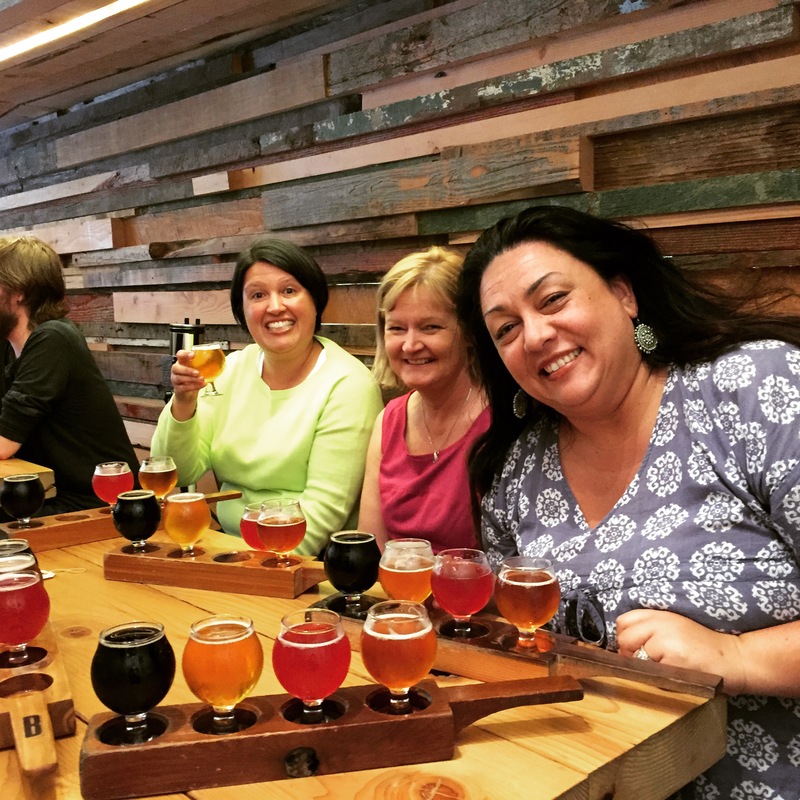 Do you remember seeing the joy and pure happiness on the faces of your loved ones when they saw that you had given them a Vancouver Brewery Tours gift certificate? Wasn’t it the best moment from your Christmas morning? Why not bring some of that magic back, now that warmer weather has returned! 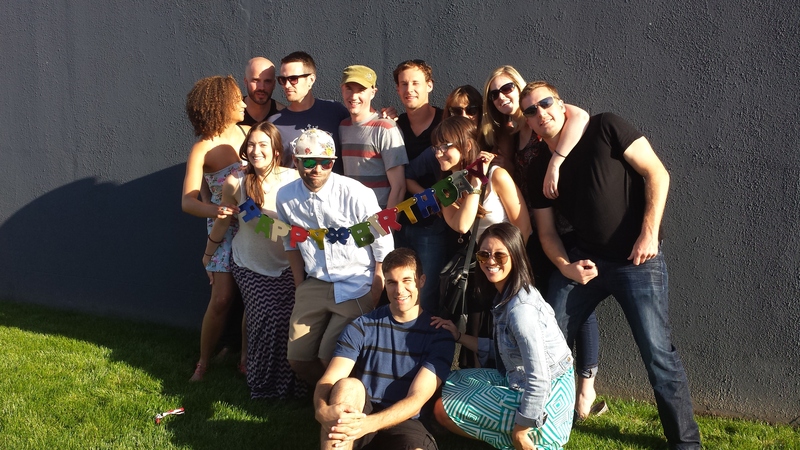 Summer birthdays need some love as well, and love beer as much as the next person. Heck, if your family celebrates half-Christmas (June 25), why not a repeat performance! 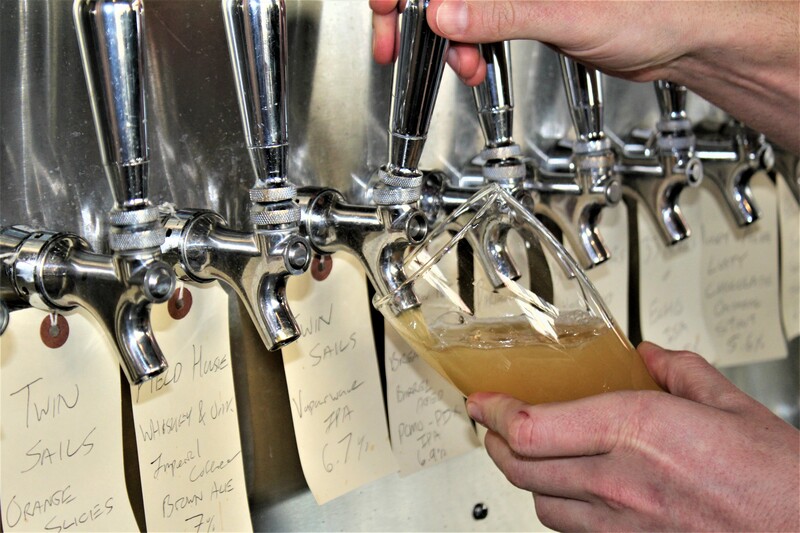 Vancouver Brewery Tours gift certificates do not expire and come in adjustable denominations. 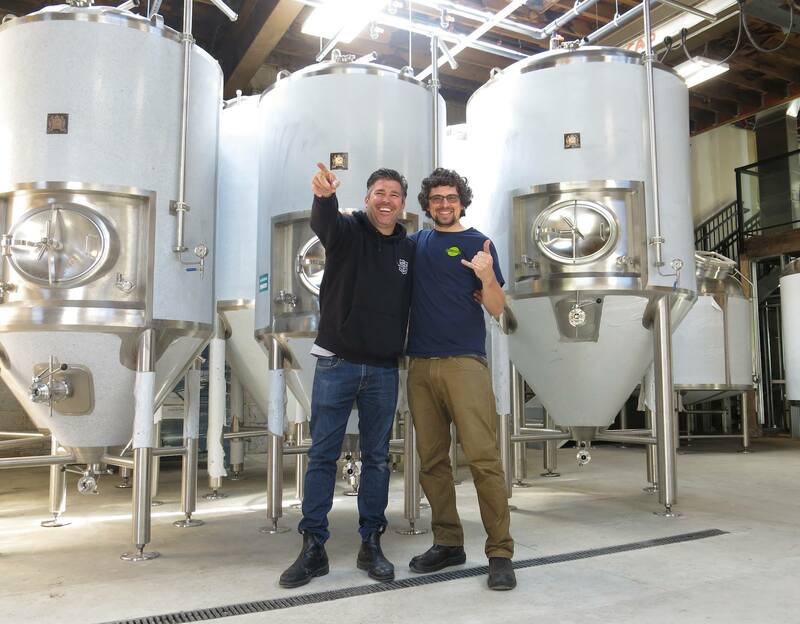 They can be used on our Vancouver Brewery Tour, Craft Beer and Food Brewery Tour, the Barrels and Behind the Scenes Tour (one distillery and two breweries), Brewery Creek Walking Tour and any future tours we may think up. The only exception to the gift certificates is that they cannot be used towards Private or Custom group tours. 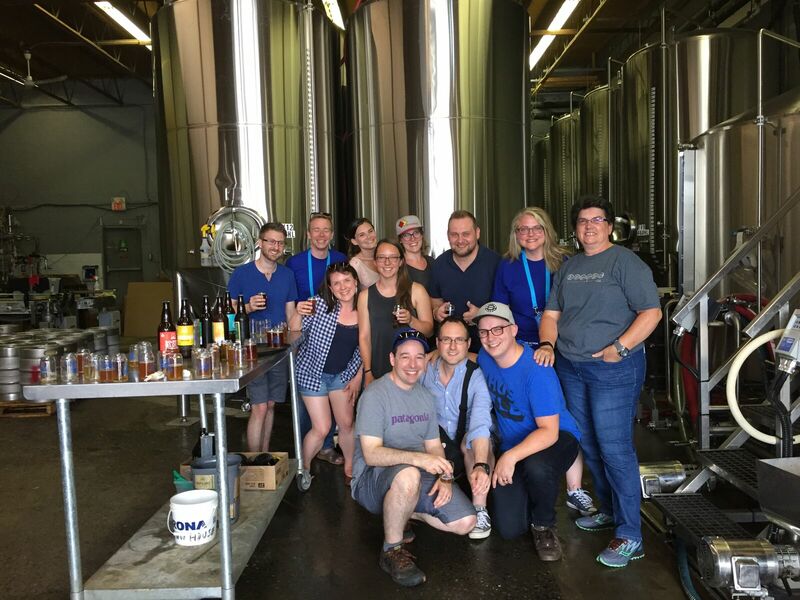 If you’d like to purchase a gift certificate for your spouse, family member, co-worker, friendly dog walker or neighbourhood good deed doer, you can head to the Vancouver Brewery Tours store: https://vancouverbrewerytours.com/shop/gift-certificate-79/ and click the growler icon that reads Buy Now. While the default gift certificate is set for $79.99, the amount is completely variable and up to you. Buy one for one person or have it be good for the whole office! 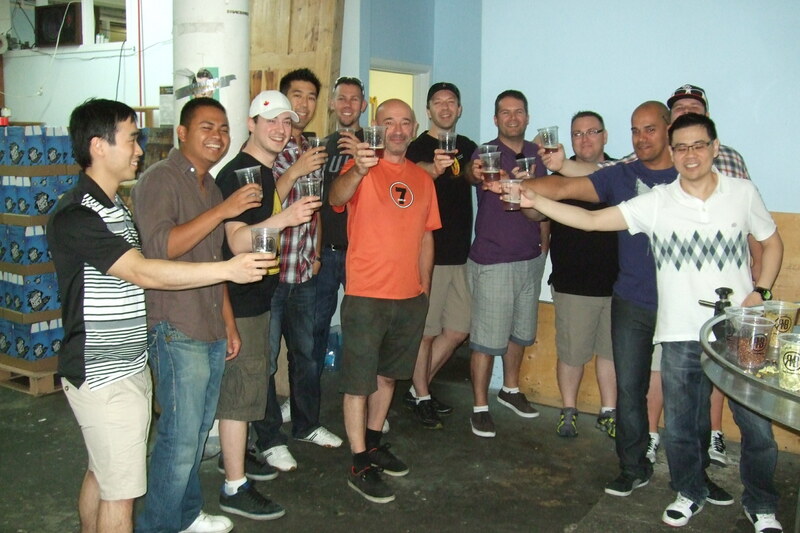 You can always contact info@vancouverbrewerytours.com if you have any questions. They are easy to use and easy purchase and a perfect stocking stuff, even a summer stocking! Cheers to summer finally arriving and we can’t wait to see you out on tour! The Infamous Hop Circuit Returns! 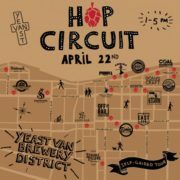 April 22nd, 2018 – Save the date beer lovers because the 3rd Annual Hop Circuit has returned! 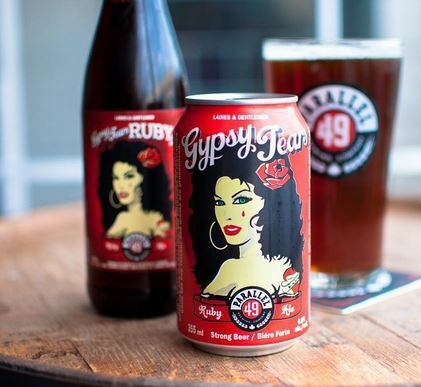 Each year the breweries and distilleries of “Yeast Van” host and open house and invite the public to join them in celebrating the unique craft beer and spirits community that call East Vancouver home. 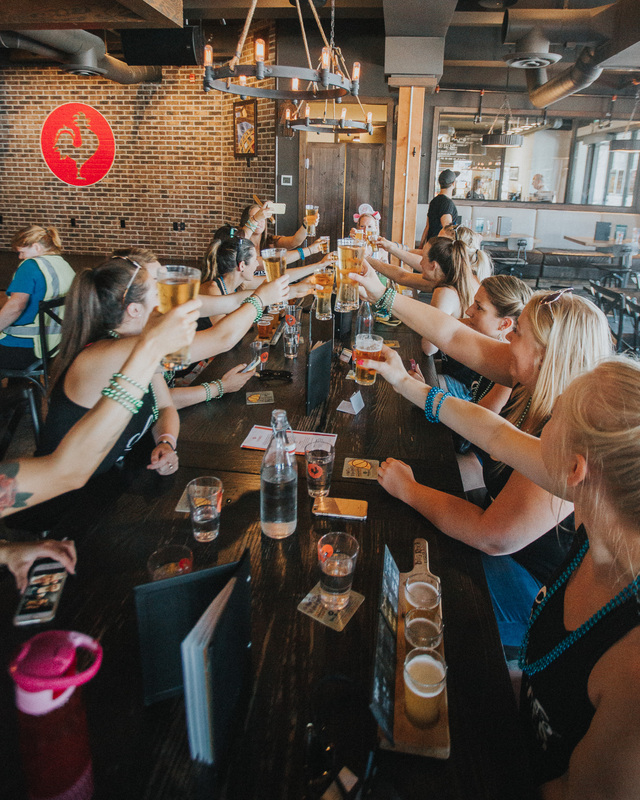 Brought to you the Yeast Van Brewery District, each business offers free behind the scenes brewery and distillery tours, a scavenger hunt to keep things interesting and of course tonnes of food trucks to keep you fuelled for the day’s adventures. The event take place from 1-5pm. Our tips for a successful day? Start EARLY and learn to like line ups! Each year most breweries are full to capacity with line ups waiting to get in. 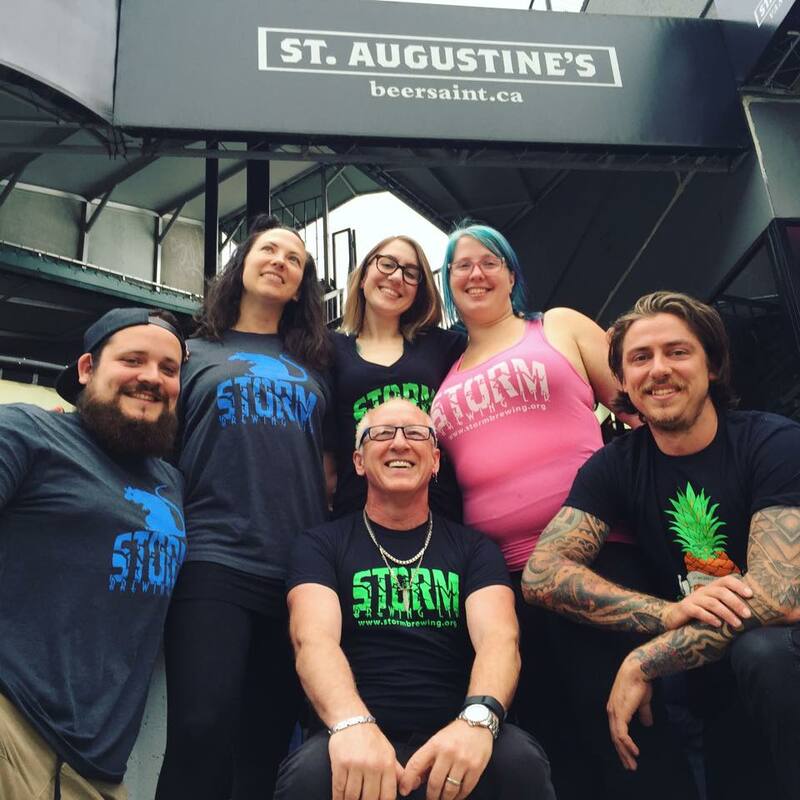 Also be kind to the brewery staff and show your appreciation with tips – it’s like the Super Bowl of craft beer events at the breweries and staff work very hard to keep you hydrated! 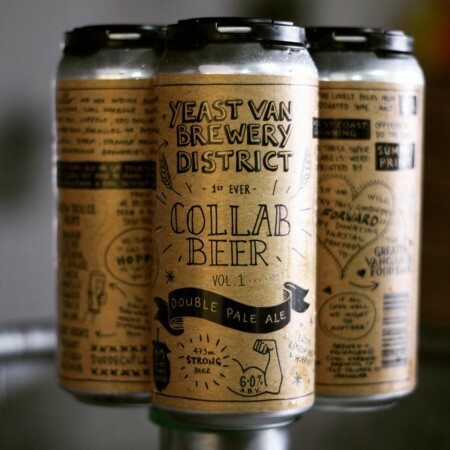 Who is the Yeast Van Brewery District? 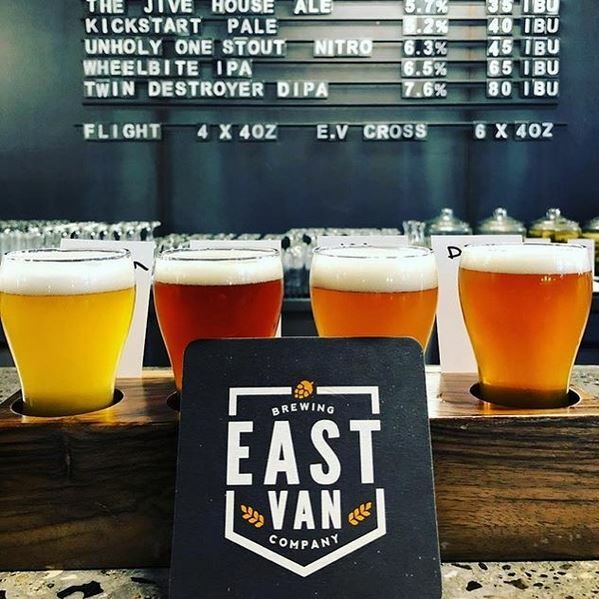 Made up of owners, brewers and key staff of all the breweries and distillers of East Vancouver, the the Yeast Van Brewery District gets together regularly and discusses how to market and attract more people to this truly one of a kind craft beer destination. 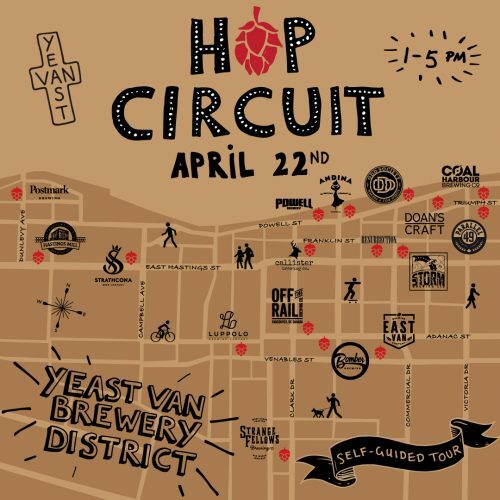 https://vancouverbrewerytours.com/wp-content/uploads/Yeast-Van-Brewery-District-Hop-Circuit.jpg 500 500 Ryan Mackey https://vancouverbrewerytours.com/wp-content/uploads/logo-sm-300x60.png Ryan Mackey2018-04-11 17:21:002018-04-12 10:56:02The Infamous Hop Circuit Returns! It’s Easter, but it’s beginning to look a lot like Christmas. 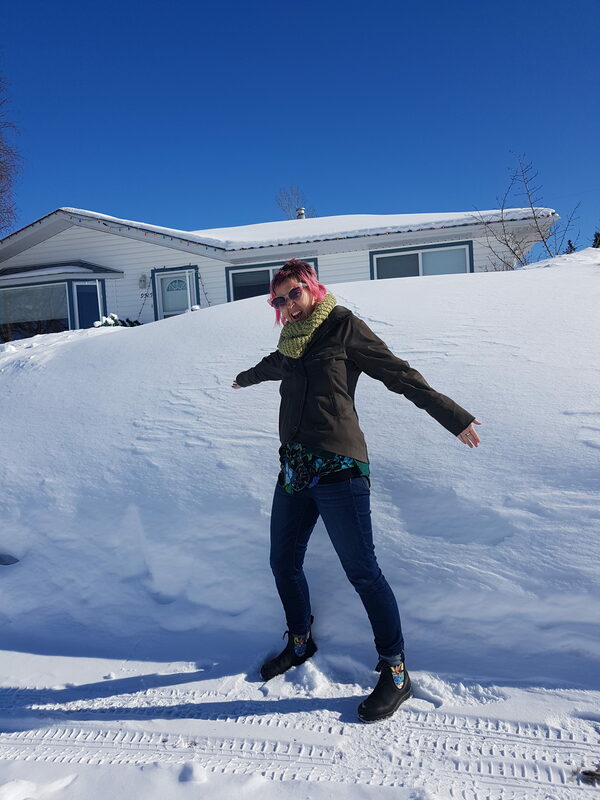 It’s -22C and the snowbanks are still piled high over my head. I’m in my hometown for Easter weekend and hopping at the chance to warm up with a cold brew! 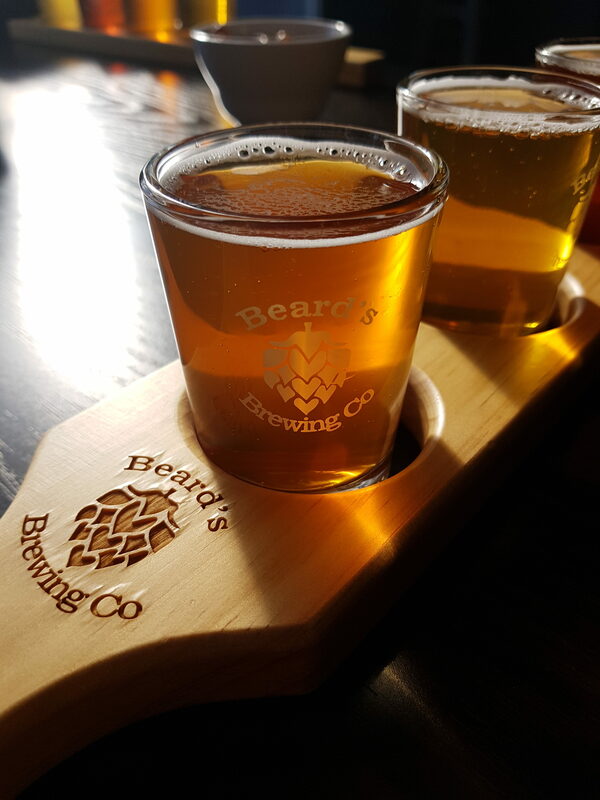 My brother invited me to check out the very first craft brewery Fort St. John has to offer, Beards Brewing Co. (https://www.beardsbrewing.ca/).We loaded up the trucks with all the beer lovers in the family and headed out. On the way to the brewery we spotted a moose in the schoolyard in the middle of town. That’s when you know you’re in the north! “Well it’s 22 below and I don’t give a #*%&, got a heater in the truck, just saw a moose, and I’m up for a brew-e-o”….. OK you gotta be from the north to think that’s funny. Upon arriving at the brewery, set up in the industrial park at the south end of town, we were happy to see their open and airy tasting room, flooded with warm bright sunshine streaming in the windows. If you close your eyes you could almost think it was summer in here. We were lucky enough to be treated to a behind the scenes tour by the brew-master himself, Ryan Nosek. The space is tiny but efficient and they produce enough beer to keep thirsty locals coming back for more. 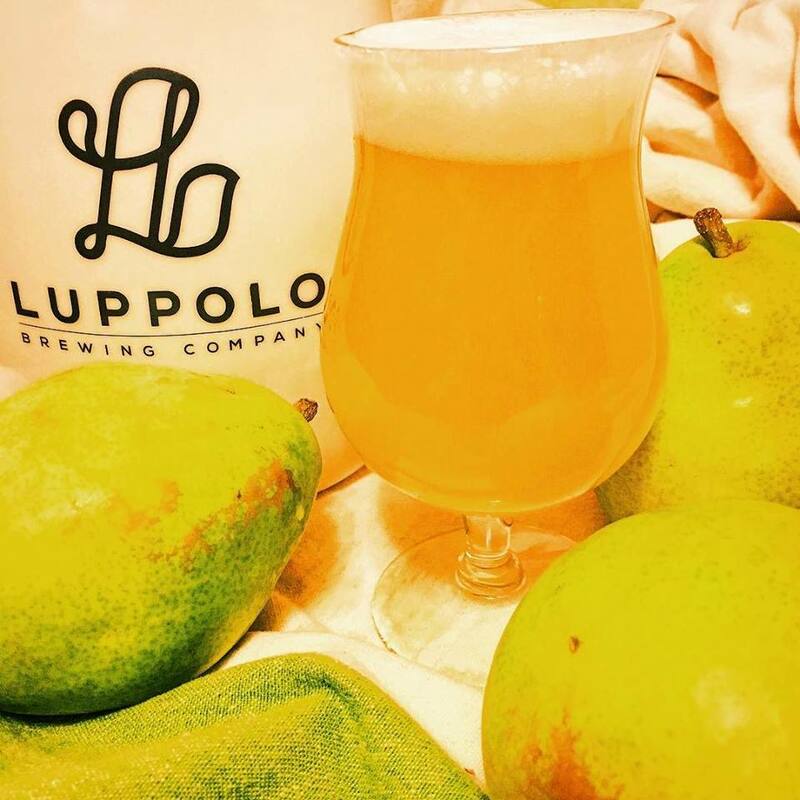 Opened in November of 2017, their approach to brewing is to keep it fresh and local. 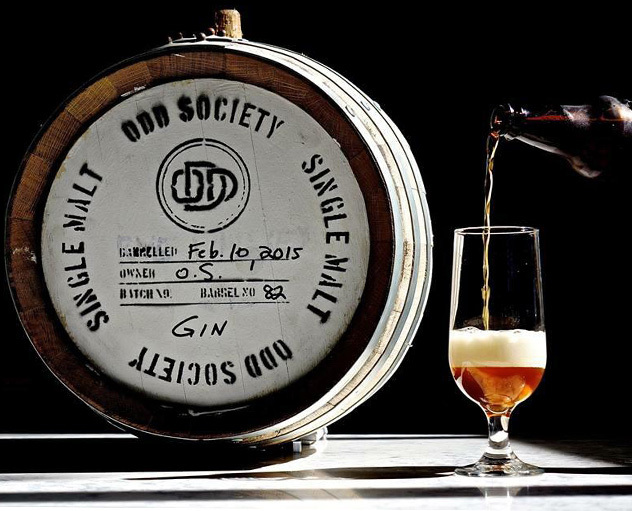 They use barley malts grown at local farms from the Peace River Valley. 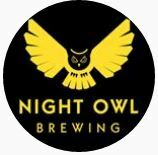 Their production is super small, making several batches from a teeny tiny mash tun and kettle to fill the fermenting tanks to a max of 1200 litres at a time. No wonder several of their selections were already sold out! My favourite was the Alaska Highway IPA which was smooth and nicely balanced, with a fruity aroma, tasting notes of peach, apricot and citrus all wrapped up with a grapefruit finish. Pretty darn good for a self-taught brew master! 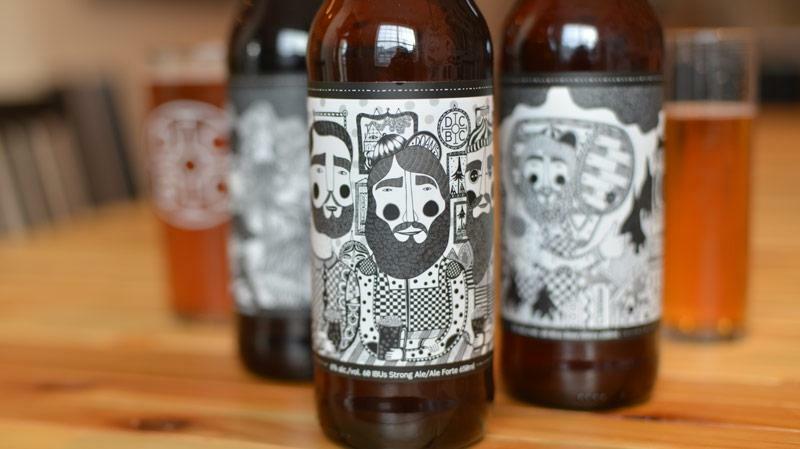 Beards Brewing Co. is also big into building community. 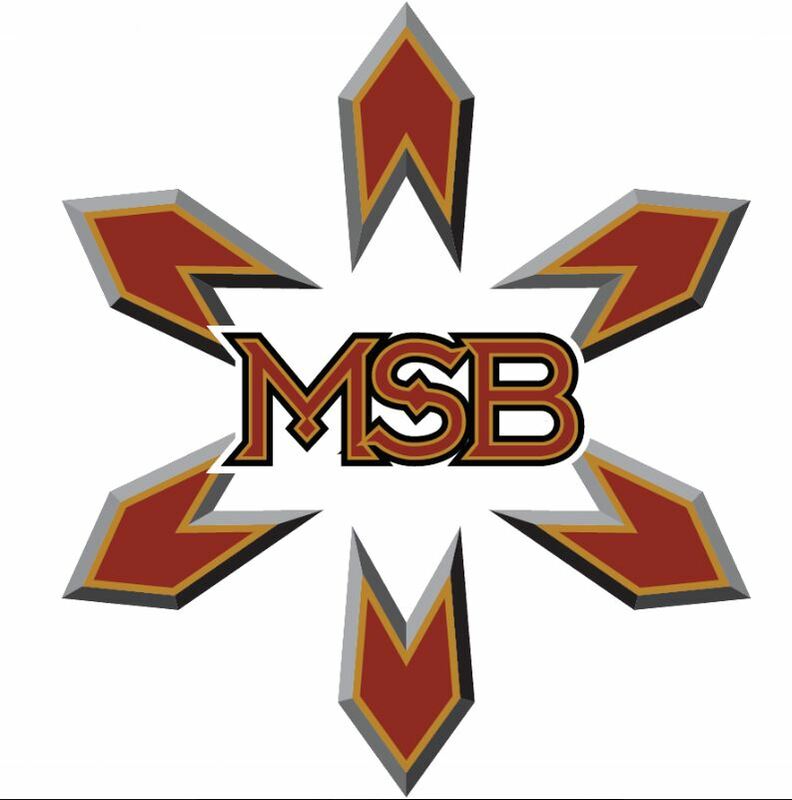 They host games nights, bingo + pizza nights and support the Fort St. John Firefighters Association. That might be because owner Stephen Beard is a firefighter with the city of Fort St. John. Nope, that’s not hot. If you’re ever in the north or planning a trip up the Alaska Highway, I highly recommend a stop at Beards Brewing Co. 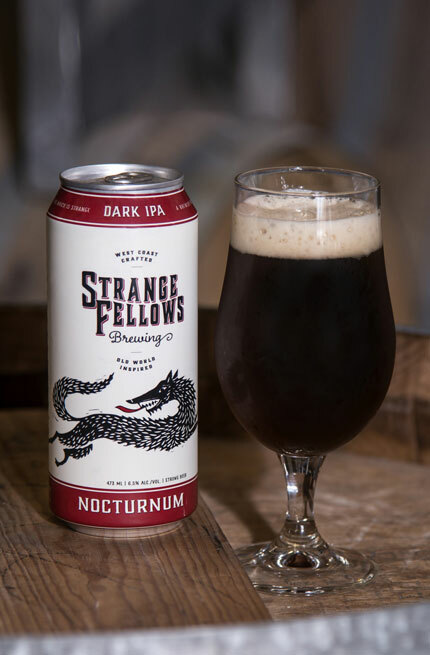 Soon you will also be able to combine it with a trip to the Mighty Peace Brewing Company which is slated to open just around the corner from Beards in the spring of 2018. That is, if spring ever arrives! 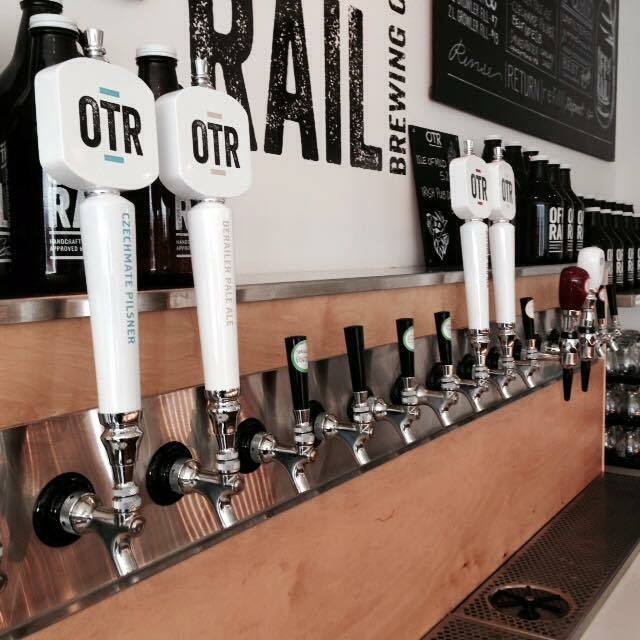 Brewery Creek Walking Tours are Back! Sunshine. Warmer weather. Cherry blossoms. Spandex-clad cyclists. 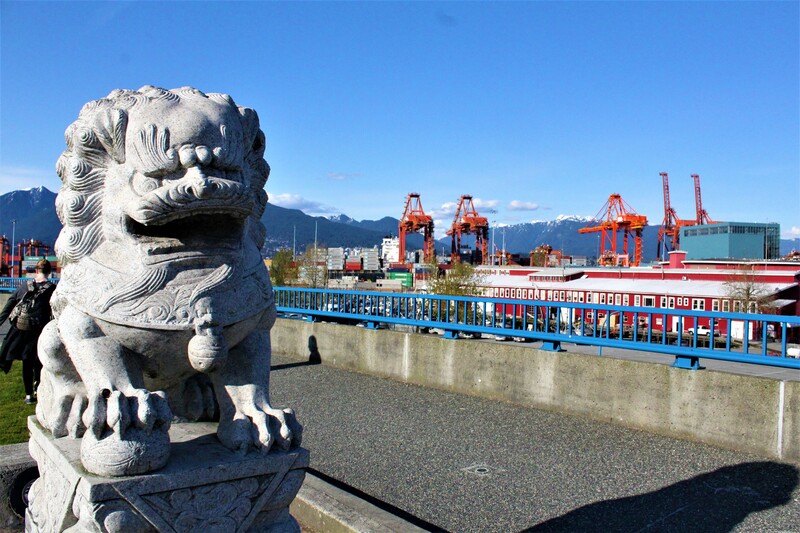 All of these mean one thing… spring in Vancouver has returned once again, and with it comes the return of Vancouver Brewery Tours’ own Brewery Creek Walking Tours! 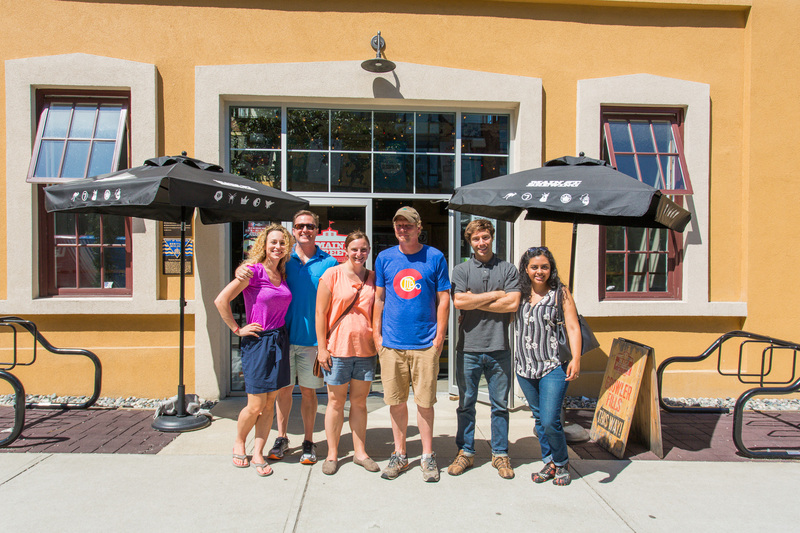 Head out with some family or friends on a lovely walk around the Brewery Creek area of Main Street. 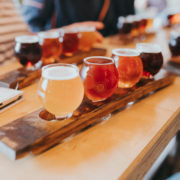 You don’t need a cicerone to tell you it pairs very well with: record crate digging at one of the city’s coolest record stores, vegetarian lunches at some of the best foodie stops Vancouver has to offer or trying on vintage threads in all the retro consignment shops. These tours are held twice a week on Wednesdays and Fridays. Wednesday’s tour meets at 2:00pm at Brassneck Brewery. 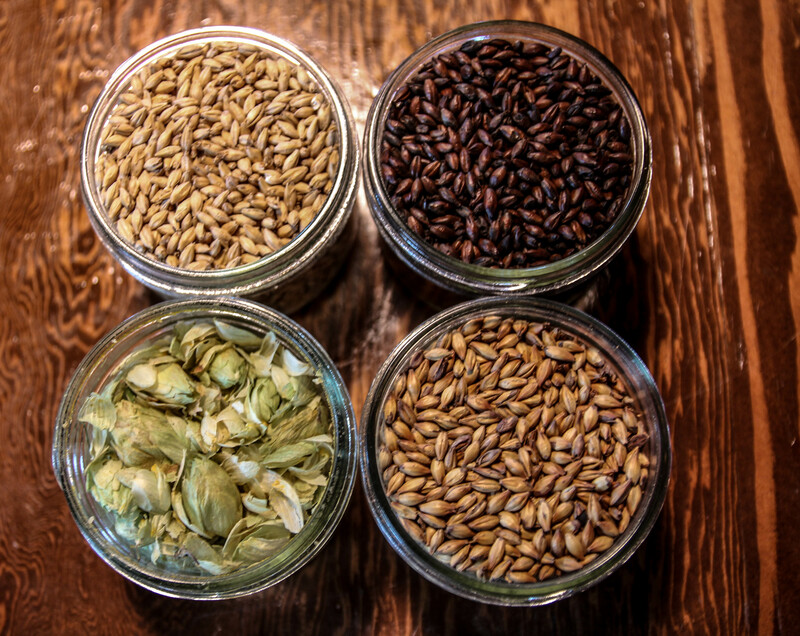 We go over how beer is made before plunging into our first delicious flight! 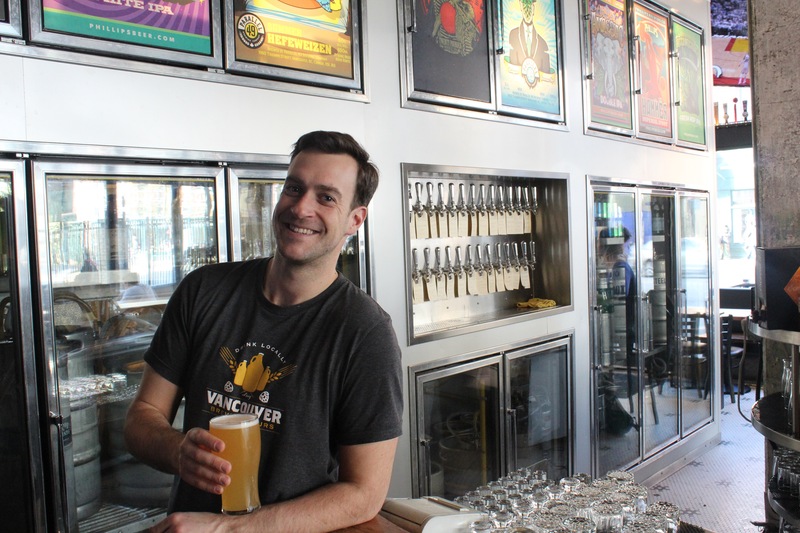 Breweries also visited on Wednesday include: Faculty Brewing Co. and Big Rock Urban Brewery. On Fridays we meet a bit earlier to ensure that everyone is getting their weekend started right! 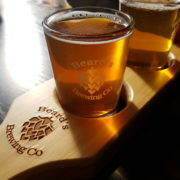 The tour group will assemble at 1:00pm at Faculty Brewing Co. for an academic start to this Brewery Creel walking tour. 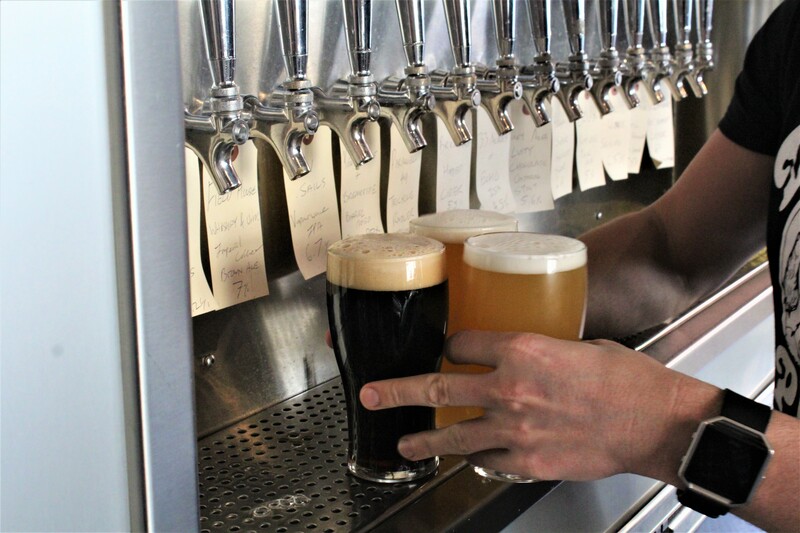 Afterwards, wade upstream to the area’s own historically situated Main Street Brewing and Brassneck Brewery. 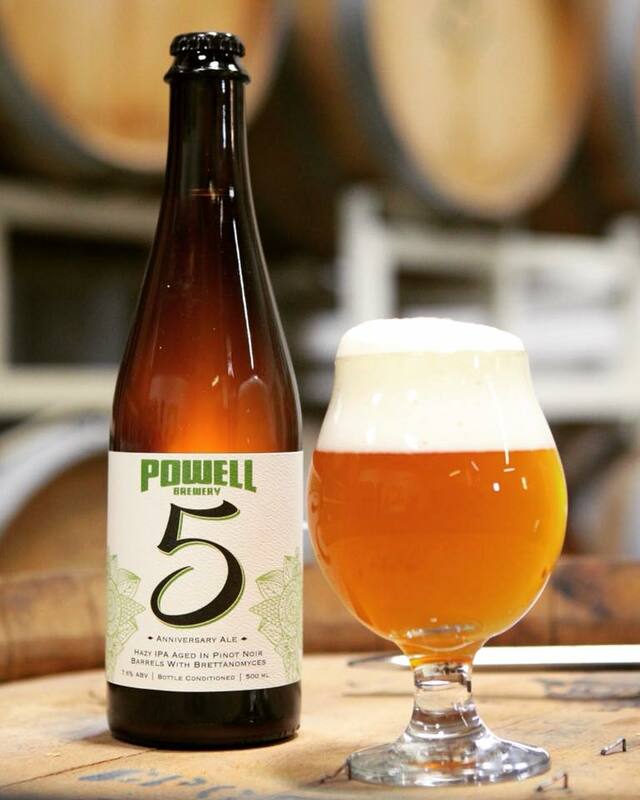 For more details, or to book, please visit: https://vancouverbrewerytours.com/tours/public-tours/vancouver-walking-brewery-tour/. These are perfect for private groups as well. 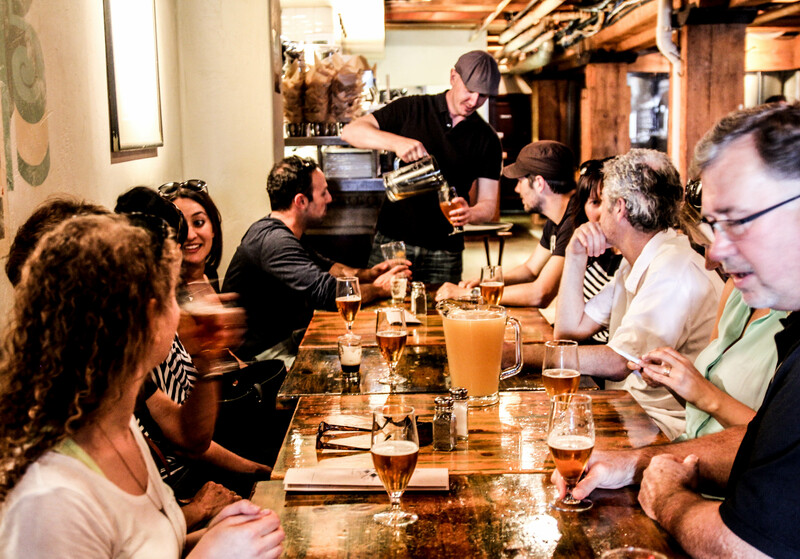 Grab your friends, coworkers, teammates or neighbours and bring them out to taste some of the freshest beer being produced right here in Vancouver, BC. In a private group tour you get to choose the breweries you visit (based on availability of course) and customize it any way you’d like. 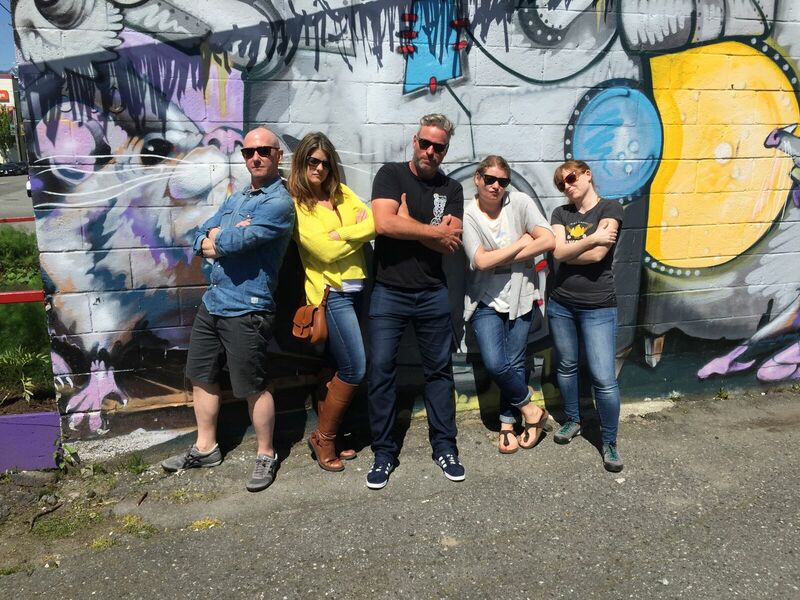 Custom groups can even head into East Vancouver (Yeast Van) for the tour. 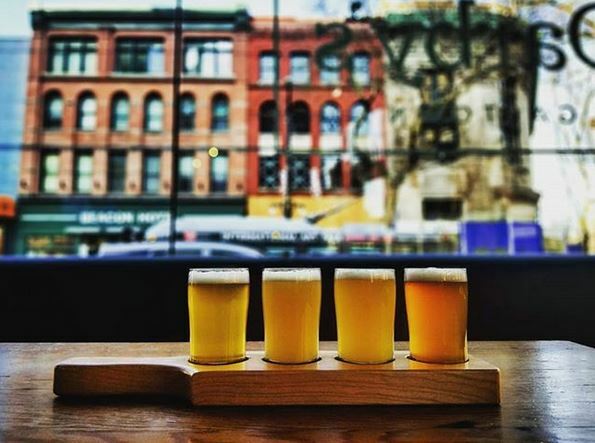 With a high concentration of breweries around the intersection of Commercial Drive and Powell Street, Yeast Van is a superb destination to stroll and sip your way through a local craft beer flight (or three). 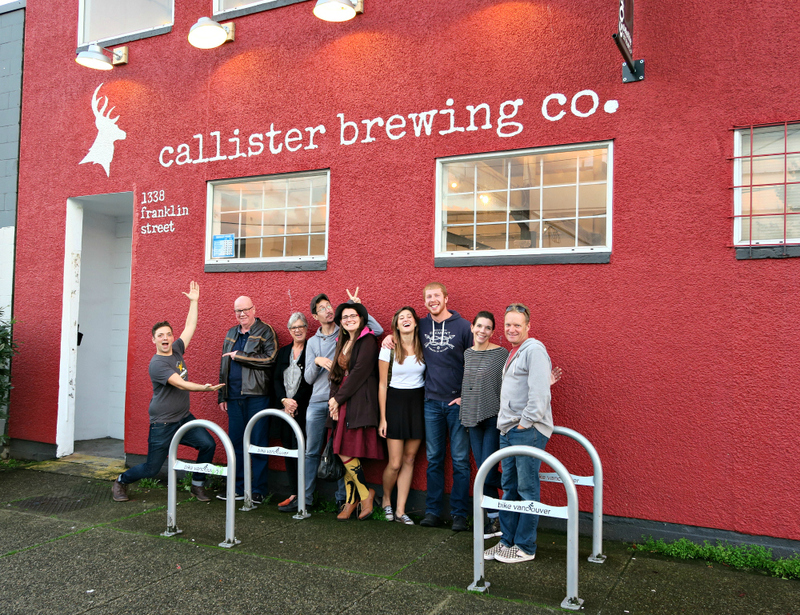 Take a walk with Vancouver Brewery Tours; it’s the best way to earn those beers! 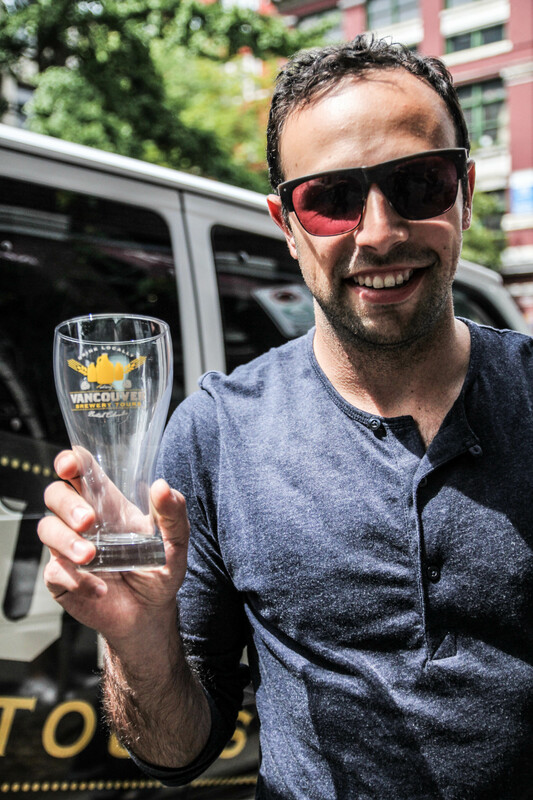 https://vancouverbrewerytours.com/wp-content/uploads/Vancouver-Brewery-Tours-Dine-Out-2018.jpg 3840 5760 Jeremie Metcalfe https://vancouverbrewerytours.com/wp-content/uploads/logo-sm-300x60.png Jeremie Metcalfe2018-04-04 11:00:142018-04-04 12:25:58Brewery Creek Walking Tours are Back!